Freebie Fri.: Producer SFX Free Pack & Nemesis FM Synth Giveaway. ProducerSpot.com is giving away a free SFX pack on their site in return for following them on Twitter. Visit their page and click on the Follow button to get access to the download. 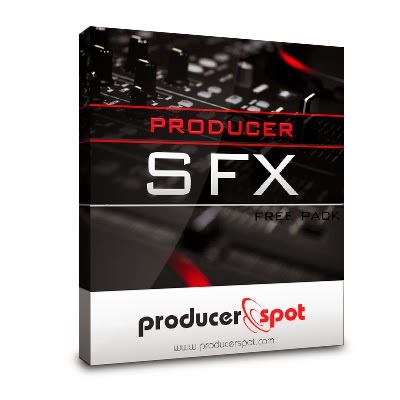 "Get this Producer SFX Free Pack loaded with 30 awesome sound effects special designed for music productions. In this free pack you will find cool transition effects, risers, hits, alarms, sirens, reverses, up lifters and many more. Just listen the demo to make an idea about what you will get. If you want to give more flavor to your productions this collection is ideal." "Nemesis includes traditional FM synthesis as well as a completely new and improved approach to FM called NeoFM synthesis. NeoFM and several other innovative synthesis methods are exclusively available in Nemesis. NeoFM is extremely powerful and intuitive. It is now easier than ever to get very good sounding results. 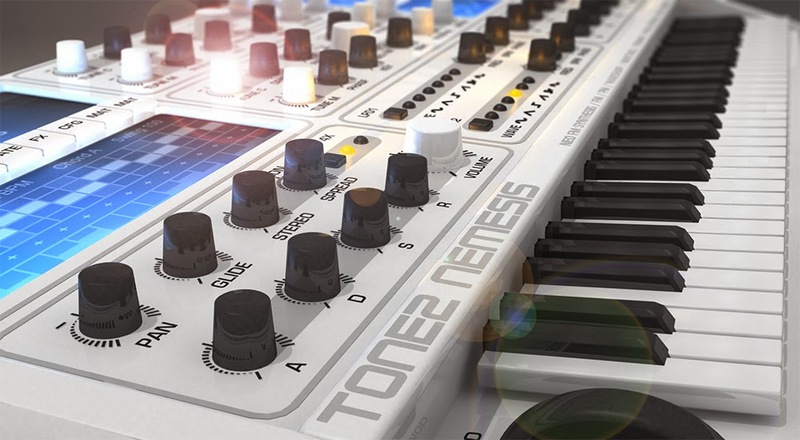 The sound quality of Nemesis surpasses conventional synths, making it easy to locate the sonic sweet spot. No less then 33 effects are available from the effects section, ranging from Reverb, Delay, Chorus, and Phaser, to Tremelo, Vibrato, Distortion, Amp-Simulation, Bitcrush, Degrader and Compressor."